Habitat for Humanity has secured land in Orangeville, Ontario! After an extensive search, Habitat WDG has officially closed on the purchase of a property on Broadway in Orangeville on which preliminary plans call for the building of six affordable homes for local families. Site planning is led by a volunteer committee of local industry experts and Habitat staff who will work closely with both Town and County of Dufferin planning officials. To build on this scale, Habitat is raising funds through individual donations, sponsorships and partnerships. 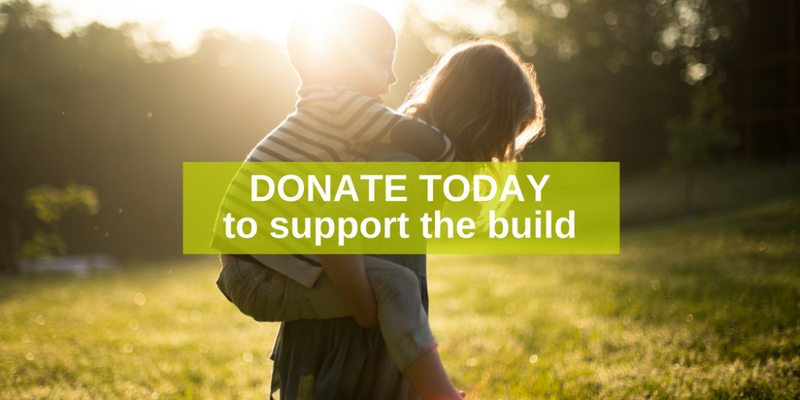 Please consider making a donation by visiting here and choosing “Dufferin Build”, or contact Sharron@habitatwdg.ca to find out how you can partner with us to support the build. From corporate partnerships to engagement sponsors, and from individual giving to shopping the ReStore, Habitat WDG offers many ways to support Orangeville’s newest build. Interested in learning more about how you can help build the future of #OurDufferin?